Bombardier DHC-8-402 (Q400) C-GLOZ (msn 4034) YUL (Gilbert Hechema). Image: 908376. 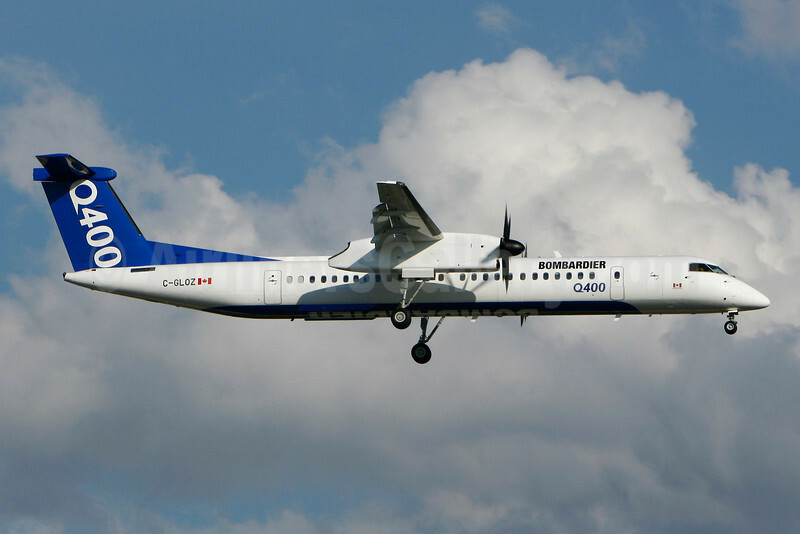 In April 2012 the pictured C-GLOZ became the corporate shuttle for Bombardier (Downsview). Previously the airframe was delivered to SAS as LN-RDR on March 5, 2011 and later served with Flybe as G-ECOZ starting on October 31, 2008.